Fetal heart rate variability is known to be of great meaning in assessing the fetal health status. It remains standard for the intrapartum assessment of fetal well being and to diagnose the cardiac disorders. Measurements of heart rate on the maternal abdomen provide a valuable alternative for standard fetal monitoring.Digital synchronous detection and preprocessing techniques are applied to segregate the fetal heart rate from the mixed signal (mother + fetal) by adaptive noise cancelling techniques, whereas PPG from the mother’s index finger is the reference input.We will incorporate a method using AI which will give us a conclusion on the situation of the mother and will inform the patient what are the steps that are needed to be taken henceforth. To provide the whole population of a country with good standard medical options at an affordable cost is not an easy task to be done for which many people suffers a lot. There is always a section which is either limited due to their financial situation or their geographical location that can be incapable of such treatments .Pregnant woman are one who should be properly monitored as they are carrying the future of a country and hold a very vital role in its development. So this device can be used in such a scenario and due to its low cost it can be easily affordable or accessible even to those who cannot afford high priced medical treatment during pregnancy. 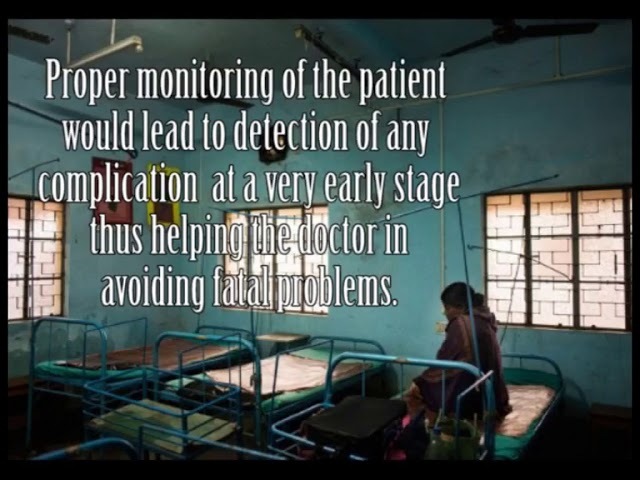 An important part of our project includes the artificial intelligence system which co-relates the FHR with the MHR and also the blood pressure of the mother to give a more accurate result and the A.I system gives a conclusion which acts a very powerful point which would help the proper diagnosis of the patient. Due to lacks of budget of the rural hospital they cannot hire proper doctors which our system tries to compensate. Also a due to lack of funds they cannot afford costly equipments in their hospitals so we have also thought of the cost effectiveness of our project.We are also aiming to make anemia detection in a non invasive way because if this detection process is done beforehand in a proper way then the mother and the baby both can be saved from any critical issues.